Skyelar and I went and saw a wonderful knit shop. My 94 year old Mom, who thought she might be passed knitting, is knitting on a beautiful scarf. I saw so many patterns and ideas. 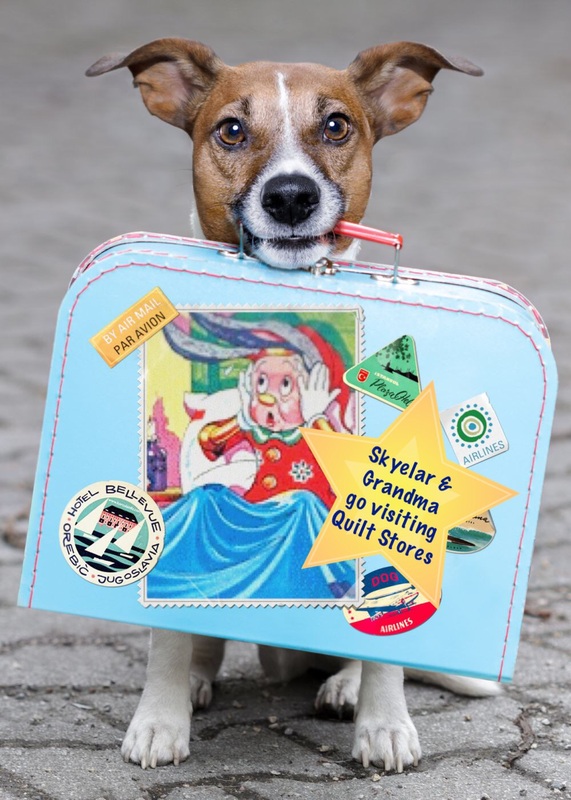 Next week Skye and I will look at a local Quilt Store. Quilt Stores for me, are like candy stores for kids. We will take pictures.